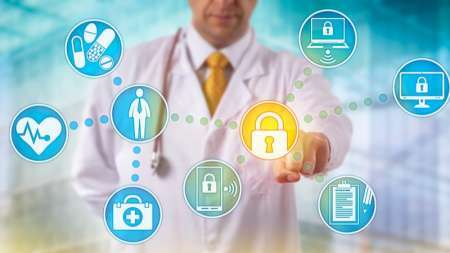 Security controls across eight Department of Health and Human Services (HHS) operating divisions (OPDIVs) need improvement to better detect and counter cyberattacks, the agency’s Office of Inspector General (OIG) said in a report issued today. 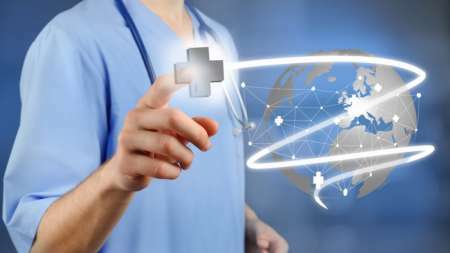 The Program Support Center (PSC), a part of the Department of Health and Human Services, issued a request for proposals on Thursday to procure Intelligent Automation/Artificial Intelligence (IAAI) solutions services and products. 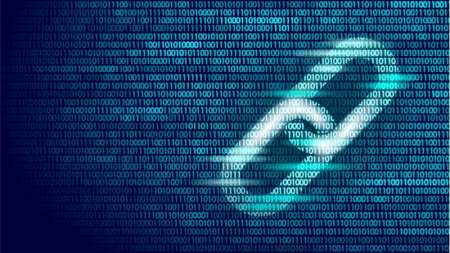 Senior officials from the Department of Health and Human Services (HHS) discussed how the new HHS Accelerate blockchain, the first blockchain to receive an authority to operate (ATO), can help the department improve acquisitions through greater visibility during Sunday’s episode of Government Matters. 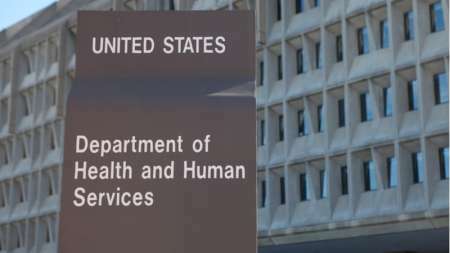 The Department of Health and Human Services on Nov. 28 issued a draft strategy that the agency said is “designed to help reduce administrative and regulatory burdens on clinicians” stemming from use of health information technologies including electronic health records. The Department of Health and Human Services (HHS) Office of Inspector General (OIG) released a report on Monday, calling for the Food and Drug Administration (FDA) to improve its approach to cybersecurity for medical devices already on the market, and praising FDA’s early response to the report’s criticisms. 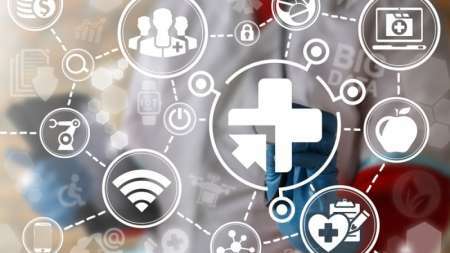 Health insurance provider Anthem has agreed to pay the Department of Health and Human Services’ Office of Civil Rights (OCR) $16 million to settle what HHS called “potential violations” of the Health Insurance Portability and Accountability Act (HIPAA) in connection with an Anthem data breach in late 2014 and early 2015 in which cyber criminals stole data on nearly 79 million individuals including names, Social Security numbers, medical identification numbers, and email addresses, among others. 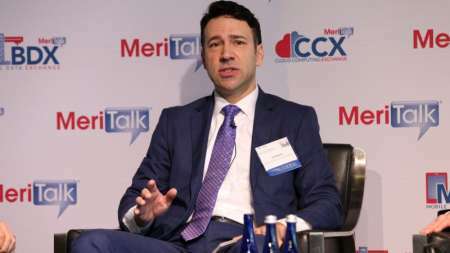 A new report from the Department of Health and Human Services’ (HHS) CTO calls out the department and its individual agencies for keeping their data in silos, and calls for a department-wide data governance framework. 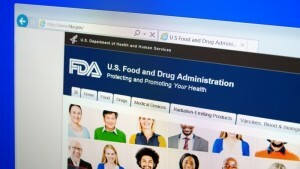 The Food and Drug Administration (FDA) said today it awarded $225 million of contracts to three companies to help the agency’s Center for Biologics Evaluation and Research (CBER) improve its medical review tools. 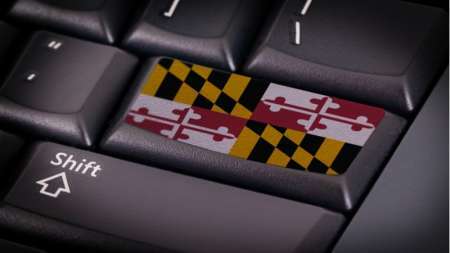 The state of Maryland is not properly securing Medicaid data and information systems, according to a Department of Health and Human Services (HHS) Office of Inspector General (OIG) report released today that found “numerous significant system vulnerabilities” in the state’s IT systems. 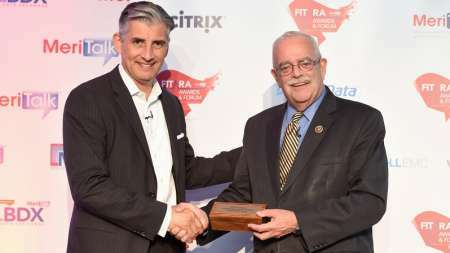 MeriTalk today announced the winners of its inaugural FITARA Awards program, recognizing six Federal agencies who have made tremendous strides in modernizing their IT environments and one congressional leader who has worked tirelessly to promote the reform of IT acquisitions and adoption of cyber best practices. Obstacles to data sharing are holding back the potential for artificial intelligence (AI) in Federal agencies. 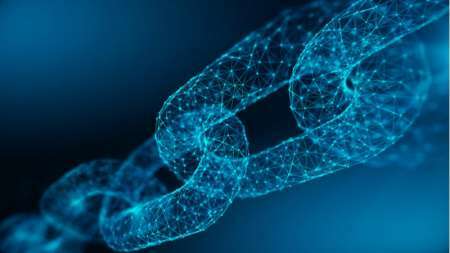 However, the use cases and potential of AI makes it worth the struggle, according to experts.